New iPhone 5 and iPad Mini case photos have appeared that reflect several of the much-rumored design changes present in Apple’s two upcoming mobile devices. 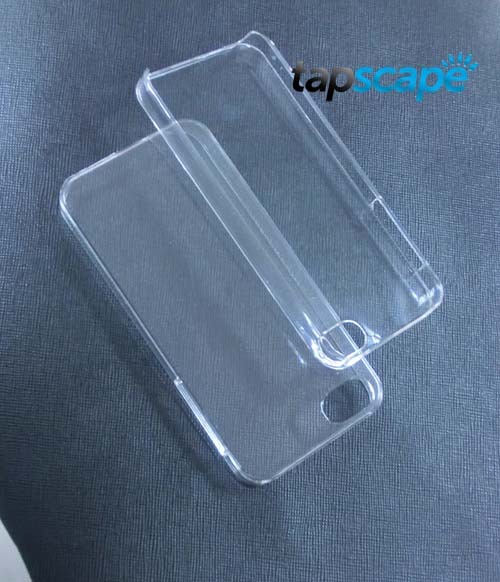 The following images of both soft-shell and hard-shell iPhone 5 and iPad Mini cases were obtained by Tapscape this week via a contact in Asia. Whether the photos represent further evidence that the iPhone 5 and iPad Mini release date is imminent, or just case manufacturer speculation is unclear. In the last few weeks we’ve seen a number of high-quality iPhone 5 photos appear, which appear to show the final finished product or at the very least, late-stage iPhone 5 prototypes. 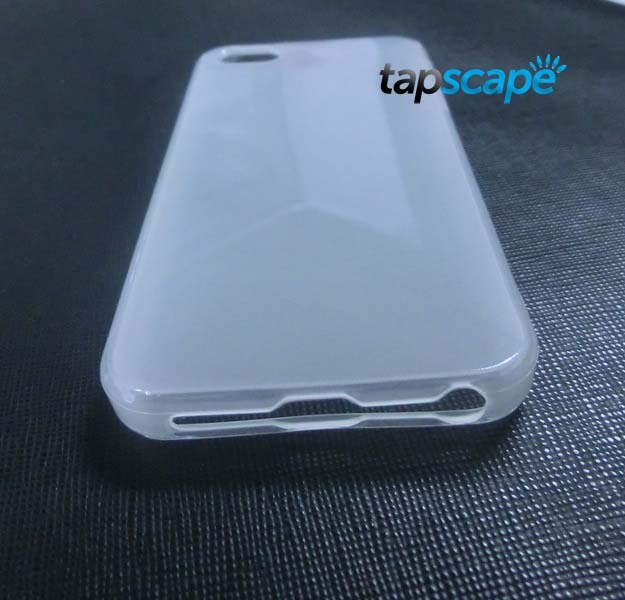 The iPhone 5 case photos show a smaller, elongated space at the bottom of the case – in keeping with rumors of an 18-pin or 9-pin Mini Dock connector. 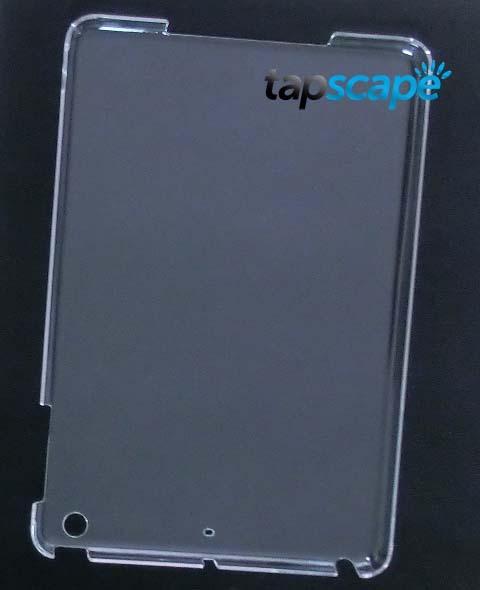 A wide, circular opening one side is presumably a space for the relocated headphone jack, one of several widely expected iPhone 5 features. The iPhone 5 hard-shell cases below clearly show an elongated form factor, which supports all current rumors of an increase in length of the next-generation iPhone to achieve a 4-inch display. New iPad Mini photo leaks emerged this week which served to reconfirm collective agreement that a 7-inch Apple tablet launch is on the horizon. The iPad Mini is speculated to feature a 7-7.85 inch screen and may ship with a non-retina display in order to bring down the price to a level that is competitive with the Amazon Kindle Fire. 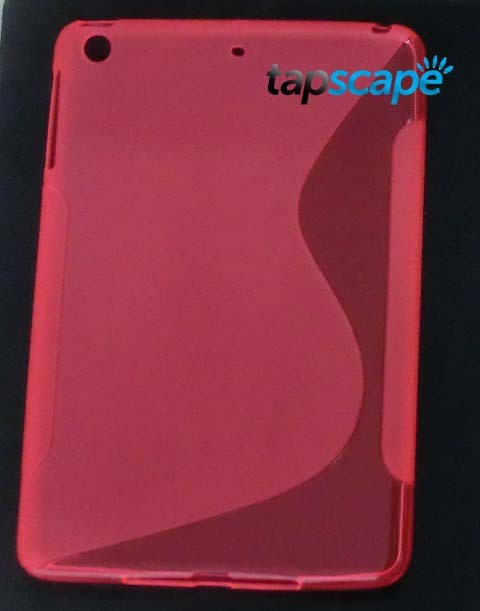 The iPad Mini case photos reveal circular openings for a rear-facing camera and a separate space for a rear-located mic. The bottom of the iPad Mini cases also have a space for the Mini Dock connector, which is widely expected to replace the current 30-pin connector in all future Apple iOS devices. Case manufacturers have a habit of prefabricating thousands of iPhone cases before the launch of a new model in hopes of being first-to-market. We saw a similar event in the lead-up to the release of the iPhone 4S – but none of the expected changes eventuated. There is a good chance that these iPhone 5 cases and iPad Mini case photos may just represent ambitious speculation based on existing rumors, but there is also a chance that they may in-fact be based on actual final-build models. What are your thoughts on the iPhone 5 and iPad Mini cases? Let us know in the comments below.